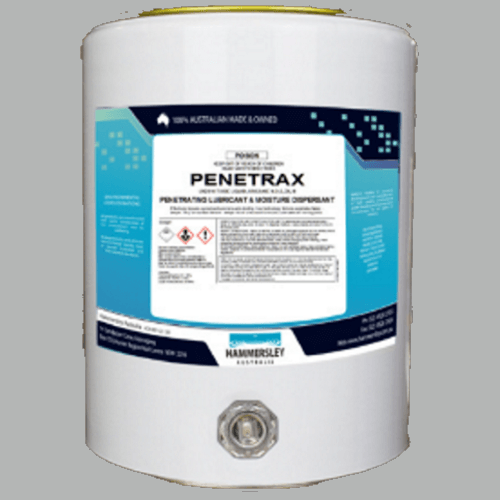 Penetrant- Loosens Seized Parts -penetrates faster and deeper. Lubricant – Lubricates all moving parts. 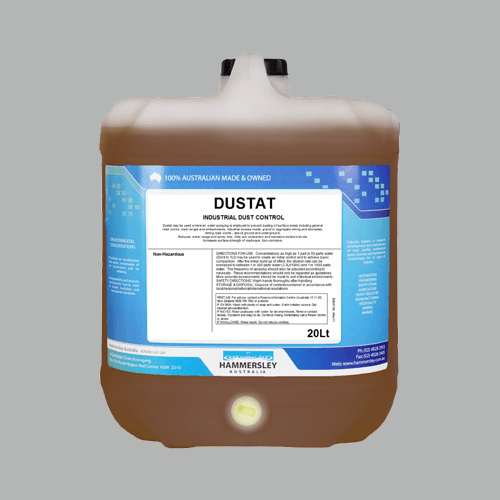 Dispersant – Displaces moisture from all Electrical Components. Preventative – Protects metal components from rust and corrosion. Protectant – Protects aluminium, glass and other fixtures from cement and acid stains during construction. Effectively loosens seized parts and prevents binding. New technology formula penetrates faster – deeper. Very low surface tension – seeps into all cracks and crevices. Displaces moisture from all electrical components – preventing malfunctions. 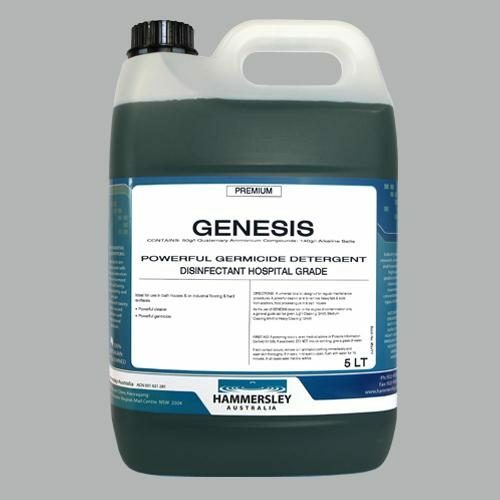 Protects metal components from rust and corrosion. 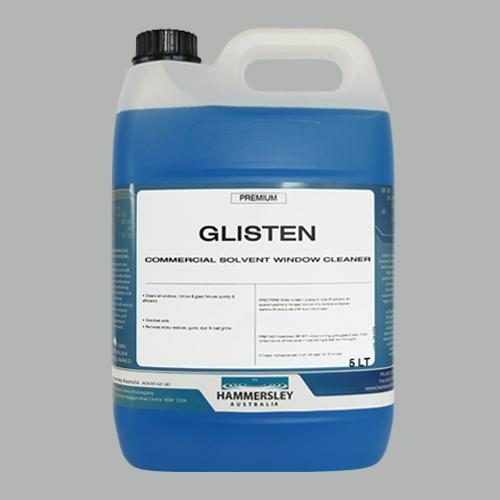 Protects aluminium, glass and other fixtures from cement and acid stains during construction. To penetrate and lubricate seized parts – Spray on affected area, allow to soak. 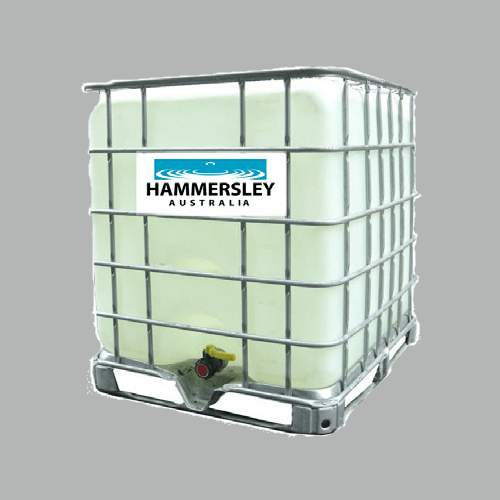 To disperse moisture – Spray liberally and allow to flow to the lowest point. To protect aluminium, glass etc, from cement and plaster burns – Spray directly onto the surface. After work is completed wash clean with a suitable detergent.